Goodyear tires are well known for their wide variety of selection and their durability. The company started in 1898 after Charles Goodyear invented vulcanized rubber. Goodyear tires were well sought after because they didn’t need a lot of maintenance and could be removed easily. Since then, they’ve grown tremendously and deliver tires throughout the world and the premier supplier in Formula One history. Their tires have been on the most championship cars and have had the most wins than any other tire company. We’ll be focusing on their commercial tire offerings for this review. Whether you own your own fleet or rent a fleet from a company like Flex Fleet Rental, you want to ensure your tires are the best quality for the money. This review considers three commercial truck tires that Goodyear offers and give you the pros and cons of each one. 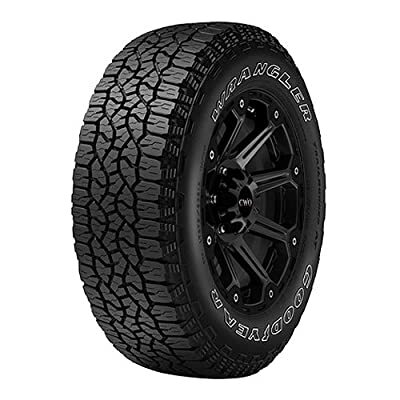 The G949 RSA Armor Max tire is top of the line from Goodyear and offers extra toughness and promotes even wear whether you’re driving on the highway or around town locally. It has steel sidewalls and reinforced shoulders that will deliver a longer life for your casing and is retreadable. Goodyear added extra penetration protectors to to help reduce punctures and help resist slices and cuts when your vehicle is on rough terrain. The specialized tread pattern also wicks away water from underneath the tire to help with traction on wet and slippery roads. They are made for light trucks, emergency vehicles, school buses, and food & beverage delivery trucks. Reinforced steel sidewalls – This helps keep low pressure tires from breaking down too quickly and will also aid in accidental side penetration. 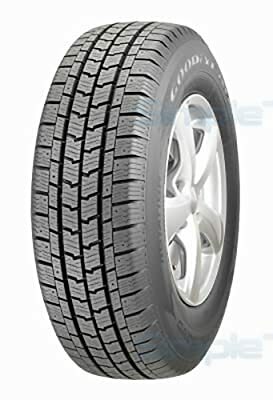 Long lasting tread – These tires are made to last and give you the option to retread if needed. That makes them a great investment over time. Not a good mud tire – If you’re regularly driving off-road in muddy conditions, these tires don’t have the grip or traction to keep you moving through those more muddy situations. The Wrangler TrailRunner AT™ LT tire is popular with smaller fleet companies like construction and maintenance companies because of it’s all weather capabilities. 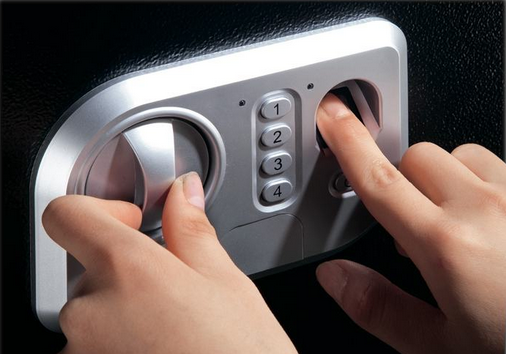 It’s used on light trucks, SUV’s, and delivery vans. It has large interlocking treads that help give you durability both on- and off-road and the sawtooth edges are made to help with all season traction. These tires even come in certain models specifically for severe snow conditions. The tread life is at approximately 50,000 miles. It’s traction while pulling anything – This tires is exceptional at keeping vibration low at highway speeds while towing most trailers. If you’re company hauls materials even as far as 2,500 miles, this tire will do the trick. Cornering still grips even on wet roads – The tread design channels the water out from underneath the tire and works well especially when cornering. Rough terrain is tamed – Whether it’s construction sites or rural deliveries, this tire does well and is reinforced to help prevent punctures and slices. Winter weather is okay, but not exceptional – Unless you buy the much more expensive severe snow conditions tires, this tire is middle of the road for traction and has slipped about as much as it’s gripped on snowy and icy roads. The Goodyear G171 LT tire is great for mining, logging, or oil field vehicles as well as light truck and utility vans. If you are spending a lot of time on gravel roads running back and forth down mining roads, hauling heavy equipment to oil fields, or taking trailer loads of logs to the lumber mill this is probably the Goodyear tire for you. While you can use them on light trucks or utility vans that spend a lot of time on gravel roads, this tire is really made for industrial use. Enhanced rubber compound and tread design – This helps your vehicle keep chipping and tearing to a minimum. Steel cords in the casing and belts – this really helps the tire last longer over those gravel roads and dirt tracks. Heavy undertread – helps protect damage to the belt and makes retreadability easy. Traction is not ideal in extreme conditions – This tire is made for well maintained mine, lumber, and oil fields that shut down when conditions get too wet or snowy, so this tire isn’t as good with traction in those conditions. Any of these Goodyear tires are great for what their used for. Goodyear has a reputation around the world for making quality tires and good prices. Hopefully, with this review you’ll be able to choose the right tire for your company and use.